HomeHome Coffee Roasting TipsWhat are Taste Qualities of Good Coffee? Not all specialty premium coffees are alike. There are numerous diverse flavor profiles and each unique lot of beans will have its own distinctive characteristics. These differences are not necessarily good or bad – each will appeal to different preferences, and all together they provide a wondrous variety of taste experiences. Quite often differences in flavor and aroma are linked to growing regions, where variations in altitude, temperature, sunlight, moisture, soil, and other environmental factors determine the growth of coffee trees and their fruits. Different strains or cultivars are known to present peculiar traits as well, and after harvest, different processing methods may dramatically alter the final cup profile. And, of course, different roast levels bring forth a wide spectrum of tones from bright and fruity to smoky and earthy. Some beans show off their most noteworthy attributes only when light roasted while others reach their peak flavor when dark roasted. With so many factors to consider, how can we tell which beans are the best? The answer is simple: we taste them! At Burman Coffee Traders we use the following taste qualities to evaluate and describe the differences among our coffees. At BCT we are taste testing new coffees every day! Acidity, commonly called brightness, is the first impression of a cup of coffee – that crisp sensation at the tip of the tongue. It is important to understand that a cup’s brightness is the “perceived acidity” rather than the actual pH; in fact coffee is actually less acidic than most soft drinks. We perceive pleasantly acidic flavors almost instantly on the tongue’s tip and front corners, and just behind the upper teeth. Trace amounts of various acids found in coffee – Citric, Lactic, Malic, Acetic and about a dozen others – also contribute an array of sparkly, snappy and tart flavors. Beans grown at higher altitudes and Washed Processed generally have greater perceived acidity than lower altitude or Natural Processed beans from the same region. Particularly in Africa, some regions and specific cultivars are known for producing beans with more acidity. During roasting, heat causes acids to be formed and consumed, converted into sugars and other flavor compounds. Home coffee roasters can manage roasting time, temperature, and roast profile as methods of controlling acidity, balancing it with body and cultivating flavor notes. Remember these easy rules of thumb: dark roasts have lower acidity than lighter roasts of the same origin, and beans roasted more quickly are brighter than the same beans roasted to the same level slowly. “Body” is a quality that is so complex that we cannot quite describe it with words, but we know it when we taste it! Take a sip of coffee and ask yourself – how full of flavor does my mouth feel, and for how long? 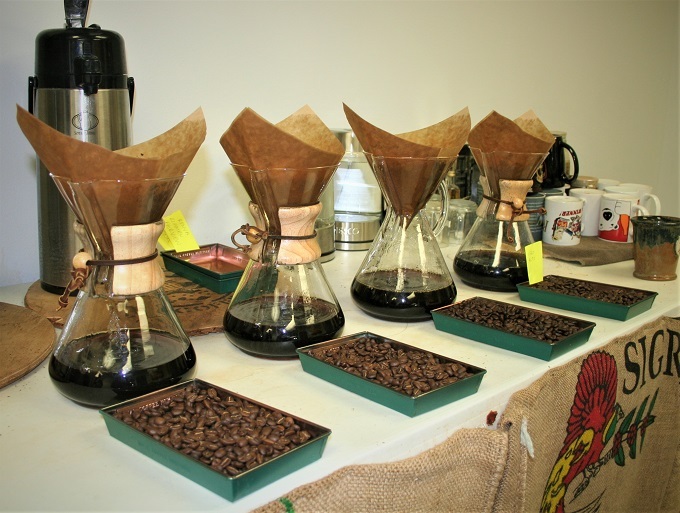 Laboratory testing can quantify components of coffee related to body – levels of viscosity, oils, sugars, dissolved solids such as cellulose, suspended particles, etc. – but sensory evaluation is a matter of perception combined with comparative experience, and qualities of the coffee’s body are among the most important and most nuanced characteristics assessed when coffee cuppers evaluate and score premium beans. We have found that brewing methods have a huge effect on coffee’s body level and flavor profile. Coffee brewed by French press or cowboy-style shows a more robust flavor profile and significantly fuller body than the same coffee drip-brewed with a paper filter, because the filter traps oils and solids that are part of the body, and fine particles that carry darker flavors. Processing methods also have a very significant effect on a coffee’s body. Washed Processing removes the sugary fruit pulp completely from coffee beans, producing coffees with light to medium body and very clean, bright flavors. Natural Processing, in contrast, dries beans and fruit together to produce coffees with deeper-toned, more diverse flavors and heavier body. Roasting methods also affect body. In general, longer roasting times build a coffee’s body, while shorter times accent its acidity. However, this is true only to a point; roasting too long causes a coffee to lose both acidity and body, a fault known as “baked” or “bakey.” Bakey coffees brew a cup that is insipid and lifeless. Unique Cultivar Characteristics: In addition to base attributes of body and acidity, a good specialty coffee has a unique personality which imparts distinctive flavors and aromas. These flavors may be bold or subtle and help to further hallmark a particular coffee. With so many variations in flavor profiles caused by different cultivars and different regions, almost anything is possible! When cuppers describe the nuanced attributes of a premium coffee, they use a wide variety of flavor note descriptors; some may surprise you! Here are just a few of the incredibly diverse flavor notes that may be found in excellent coffees: lemon, orange, grapefruit, pomegranate, cherry, strawberry, blueberry, raisin, prune, grape, pear, apple, peach, melon, jasmine, rose, vanilla, tea, honey, caramel, maple, molasses, chocolate, baker’s cocoa, almond, hazelnut, peanut, cinnamon, nutmeg, pepper, malty, smoky, earthy, tobacco, whiskey, peapod, olive oil, and so much more! Seasonal Variations: Like a fine wine, the taste of a coffee can be affected by weather. Coffee is an agricultural product; the qualities of each crop depend on the conditions present in a particular region during a particular growing season. Our job is to discover where the best coffees are being grown at any moment in time, and to select the most exceptional lots from that region. Whenever possible we visit our present and prospective coffee growers around the globe to learn first-hand of their methods and their regional characteristics. 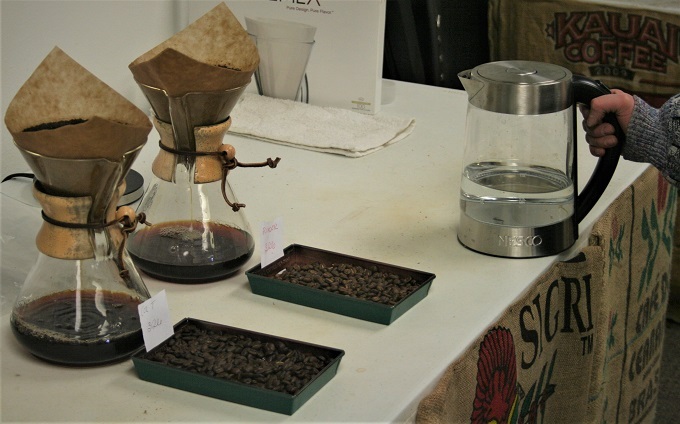 We also attend coffee industry conferences and events where we have an opportunity to meet and talk with producers and large distributors and do some sampling. To evaluate new coffees we always acquire samples to test in our facility. The first step is to eliminate the ones that have any negative characteristics. You will never find any bitter or sour or tinny or rubbery coffees here. 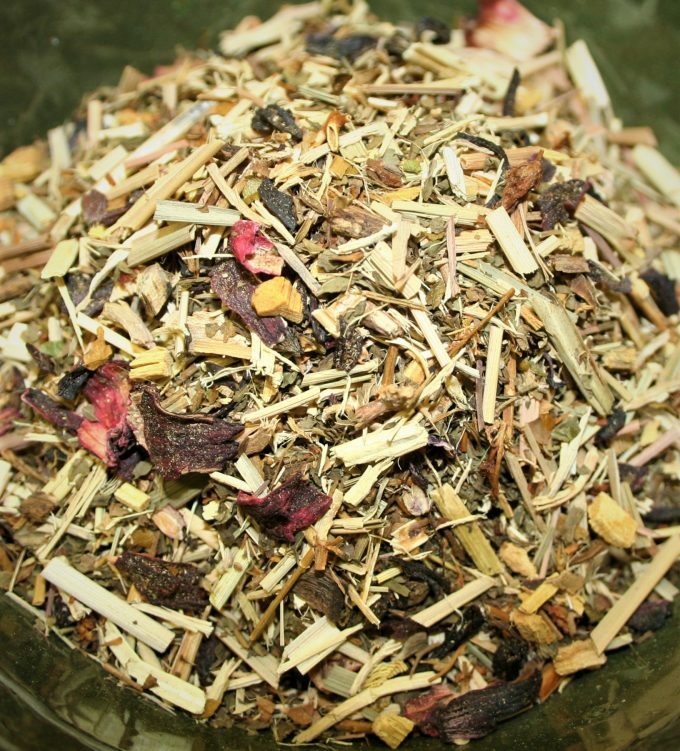 Then we decide if samples are distinctive enough to stock. Our goal is to provide a broad selection of the finest examples of classic and exotic coffees from all around the world. We often go through many samples of outstanding coffees from different sources just to find the right lot. We strive to support socially and ecologically responsible growers as much as possible – many of our coffees are Organic, Shade-Grown, Fair Trade or Rainforest Alliance certified. We make a special effort to build relationships and support growers who provide fair wages, education, and other uplifting benefits to their workers. And we supplement our selection with high quality decaffeinated coffees – many of our decaf drinkers have found that freshly home roasted decaf beans produce a cup light years ahead of any they have previously experienced, and they will never go back to stale sad decaf coffee! Next: How to Choose Green Coffees?